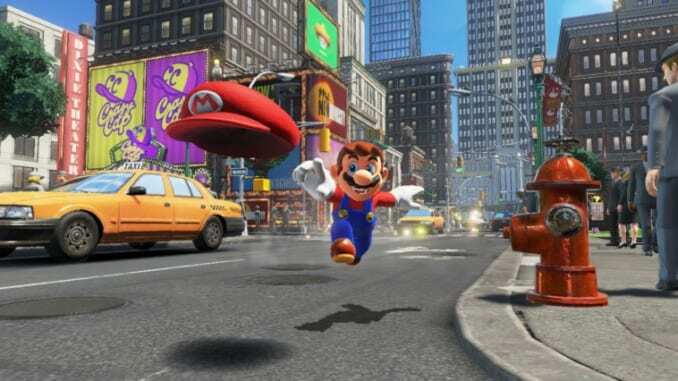 This page contains a guide on the Mario controls of Super Mario Odyssey. The guide contains each button controls for every mode on the Nintendo Switch. This guide shows you the different button controls in Super Mario Odyssey for each play mode on the Nintendo Switch. We will updating this Mario Controls guide with more button controls once the game releases on October 27, 2017.